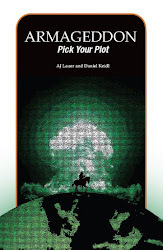 Author AJ Lauer: Guest Post! G'mornin' everyone! I have a guest post up over at the Blogging from A-Z site today (permalink). It's about how we came to write the book, and how A-Z played a bit of a part in that. For those bloggers out there I highly encourage you to check them out. 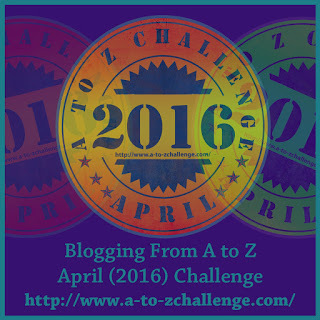 A-Z is a load of fun and a great way to meet other cool blogging types! 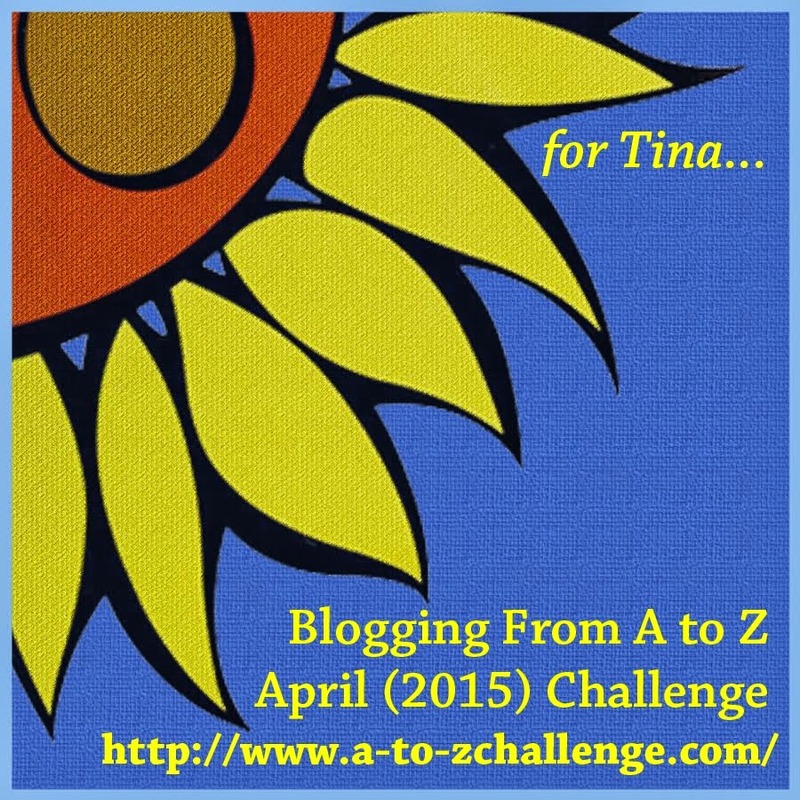 For my buddies I met through A-Z last year - hi :) Are you participating this spring?